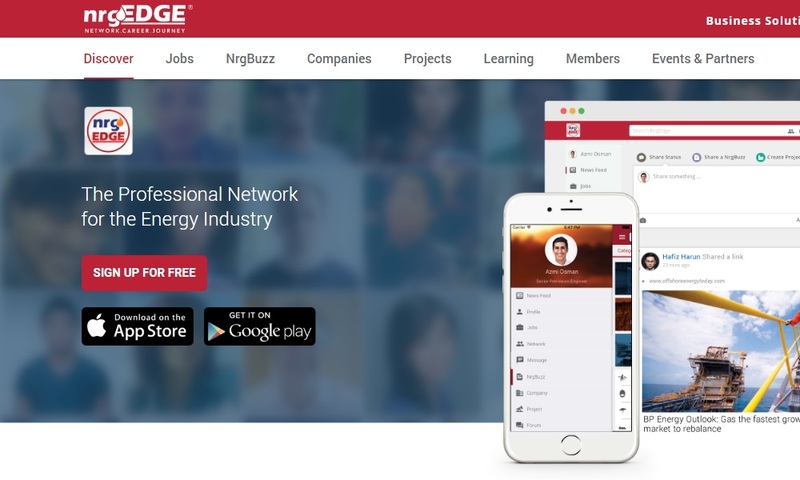 NrgEdge is a social media network for oil and gas industry professional, which will help you in your career journey. 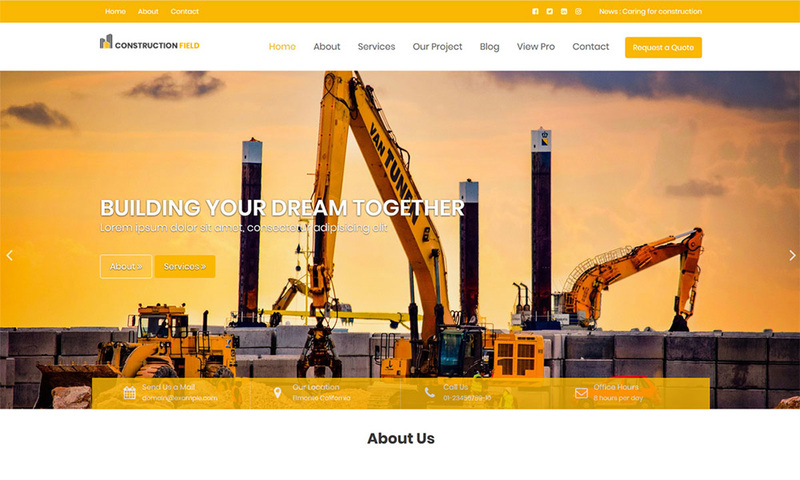 Here, you can meet with experienced energy experts, get the latest oil and gas news, articles and much more, that is essential to develop your skills. Join us now!